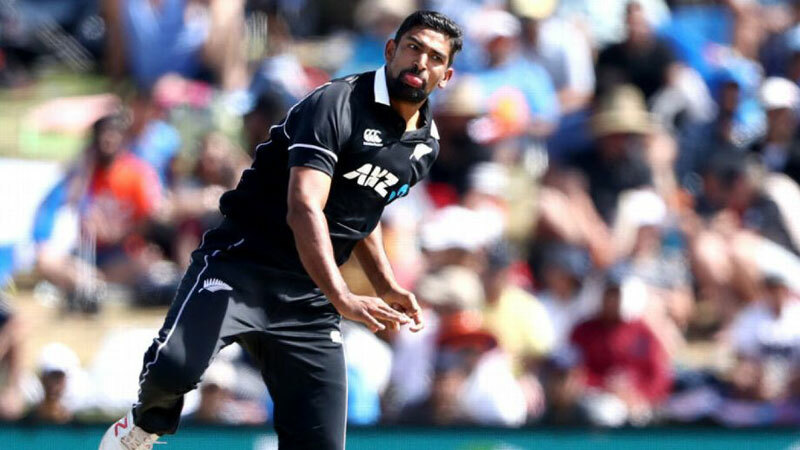 Ish Sodhi and Tom Blundell have claimed the two uncertain spots in New Zealand's World Cup squad with the 15 names being confirmed in Christchurch on Wednesday. "As with any squad named for a major tournament, there's had to be some tough calls and there will be some disappointed players," coach Gary Stead said. "The key for us was finding the right balance for the squad and making sure we had our bases covered for what is going to be a very competitive World Cup. As a one-day unit we've been pretty consistent over the past few years and possess a very experienced group of core players, proven at the top level. "The World Cup is the pinnacle of cricket and to be the first nation to name a squad for the tournament is really exciting. I'd like to congratulate all the players selected. To represent your country at a World Cup is a huge honour and I know the entire squad and support staff are looking forward to the challenges ahead." The squad will have a series of two-day training camps in Christchurch later in April before heading to Australia for a trip that includes three unofficial one-day matches. A large number of the World Cup squad won't be present for that tour as they are at the IPL so a collection of reserve players will be included. "We will have three training camps through April which will involve many players who are not in this squad as it's important they're ready on stand-by should we lose anybody in the lead up to or at the tournament," Stead said.